Within a week, Forest had relief from his ears. I had postponed the surgery that day just in case we needed it. Then, right before the surgery date came up again, I took Forest to see his pediatrician and she said his ears were fine and cancelled the surgery. Not only that, but his vocabulary improved almost immediately and he started walking better. 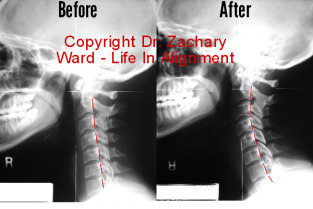 Read more from an upper cervical chiropractor in Columbus, OH.